Few filmmakers wear as many hats as smartly as Nostalgia's screenwriter Alex Ross Perry. 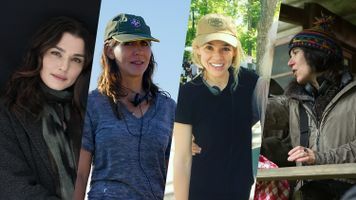 Since 2009, the 33-year-old Perry has written and directed five feature films, as well as produced, edited and/or acted in many of them. 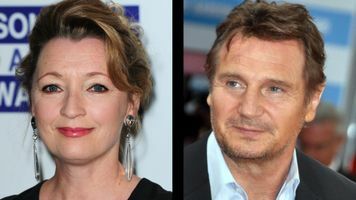 After initial talks with filmmaker Mark Pellington, Perry––who'd never previously written a screenplay for another director––was on board to pen Nostalgia. "Mark presented me with ideas based on his personal experiences with his family and their possessions," Perry relates. 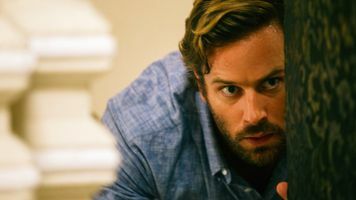 From that material, the screenwriter crafted a compelling, innovative drama that explores the ways people connect to their lives and their memories through their possessions. Perry's screenplay "spoke to something that I think is quite relevant to many people," notes producer Tom Gorai. "We're talking about things that remind us of the best years of our lives. Our roots. If you think about it, objects represent a very concrete proof of our existence." Having done everything, from acting to directing, Perry channeled his experience to craft a screenplay that spoke to everyone. His inventive plotting provided a dramatic structure large enough for the director to fully express his ideas. His poignant and lyrical language gave the cast the creative space to connect with their characters. "A lot of actors felt strongly about the material because of their own relationship to the loss of someone close to them," explains Gorai. Growing up in Bryn Mawr, Pennsylvania, Perry developed a love of cinema early on. "I grew up with a huge number of tapes," Perry told the Gothamist. "I watched plenty of them, and I was encouraged to spend a lot of time doing that on Friday and Saturday nights." Moving to New York City to attend New York University, Perry doubled down on his cinephilia. "I was able to offset the eight hours a day that I'd be working at Kim's [Video store] with a movie a day before or after work, sometimes a double feature," Perry remembers. "That was basically the introduction to the lifestyle that I still lead." His democratic love of film also inspired him to start making movies his way. "In a video store, as you're no doubt aware, you're allowed to like anything you want," Perry told Oregon Live. "I'd actually learned more about how to make a movie with no resources from watching that than from spending an entire day in classrooms." Even before graduating from NYU's Tisch School of the Arts in 2006, Perry was at work on his first feature, Impolex. "At no point was I ever waiting around for things to line up," recounts Perry to Complex. "I made it with a cinematographer [Sean Prince Williams], lead actress, and lead actor who I'd worked with at the store [Kim's Video]." 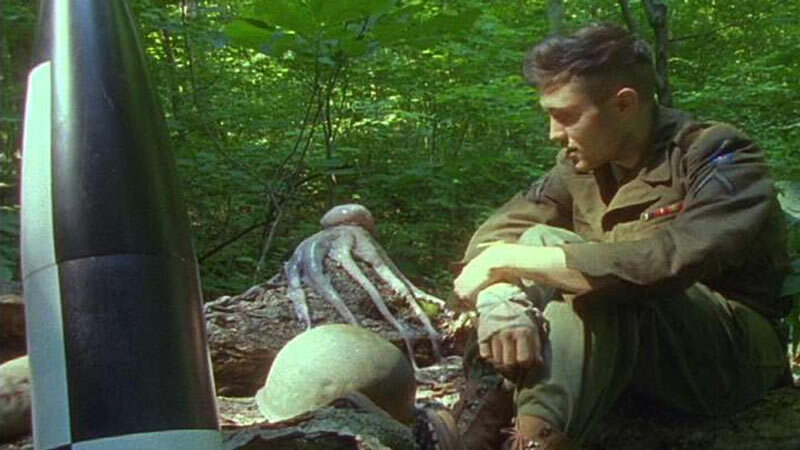 The no-budget 16mm surreal adventure borrows from a Thomas Pynchon plotline to follow a soldier (Riley O'Bryan) at the end of World War II who encounters, among others, an English eccentric with an eye patch, a current girlfriend, and a talking octopus as he ambles through a European forest. One review embraced the film's exuberant can-do attitude, exclaiming, "We need more movies like this." And to some degree that was the point for Perry as well, explaining, "That movie gave me enough of a footing, and encouragement, to immediately make a second movie." For his second feature, The Color Wheel, Perry stepped in front of the camera as well, playing Colin, whose sister, JR (Carlen Altman), asks him to accompany her on a road trip to reclaim her things from an ex-boyfriend. If Impolex displays Perry's love of Pynchon, the screenplay for The Color Wheel (which he co-wrote with Altman) captures his penchant for Philip Roth. This caustic comedy about complicated people showcases perfectly what Perry told Senses of Cinema moves him as a filmmaker: "I'm interested in lonely people, specifically lonely people going through the worst time in their lives." For many critics, The Color Wheel's acidic dialogue and brash style heralded a new cinematic voice. For others, like Stéphane Delorme, the editor of the influential Cahiers du Cinéma, the film echoed an earlier golden period, "a New York independent cinema that we loved—black and white, shot on film, spontaneous, with funny and intelligent dialogue—and that seemed to no longer exist." With his 2014 comedy Listen Up Philip, Perry expanded the scope and size of his filmmaking. 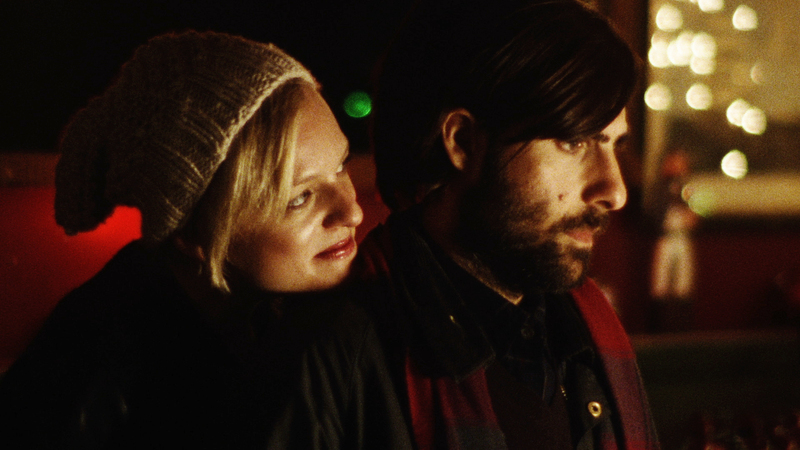 In this scalding comedy, a narcissistic, not-particularly-nice novelist (Jason Schwartzman) believes his talent gives him carte blanche to mistreat those around him, including his girlfriend (Elisabeth Moss). While the story certainly upends conventional assumptions about creative and male privilege, Perry's own writing demonstrates a profound sense of compassion and humanity. The A.V. Club highlights how Perry writes "banter that reveals his character's insecurities and weaknesses; the jokes they crack become jokes about their own snobbishness and egoism." 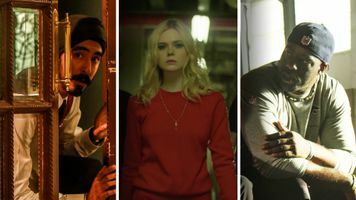 And yet such insight "doesn't cancel out the writer-director's clear empathy for his characters, who never quite manage to empathize with each other." If Listen Up Philip examines the male ego, Perry's next feature, Queen of the Earth, unpacks the complex dynamic of female friendship. Elisabeth Moss plays Catherine, a woman dealing with the double punch of her father's death and the end of a romantic relationship. She escapes with her longtime friend Virginia (Katherine Waterston) to a remote lake house, only to find her retreat turn emotionally dangerous as the women's friendship begins to implode. Perry's claustrophobic close ups and unnerving psychological style favorably reminds critics of the moody dramas of Ingmar Bergman. But even more the film demonstrates Perry's willingness to allow his actors to fully embody their characters. "With Queen of Earth, Perry gives Moss the vehicle he clearly saw she deserved," writes The Village Voice. Part of Perry's most powerful writing for her is found in the silence he provides, allowing Moss to express everything with her face. As The New York Times writes, "it is Ms. Moss, with her intimate expressivity, who annihilates you from first tear to last crushing laugh."